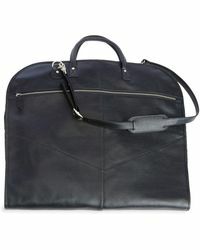 Royce is a brand known for its fine leather goods, which is why you should consider its totes and shopper bags. 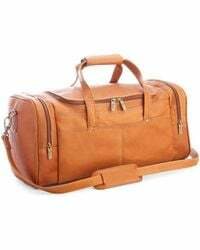 The brand has a history dating back to the 1880s, so expect premium leather accessories designed and made with the utmost attention to detail. 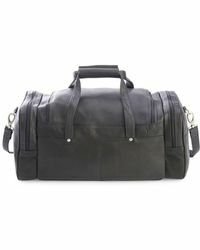 Its collection of women’s totes covers classic styles you’ll be able to rely on for years to come. It’s all thanks to the timeless colourways, sleek hardware and expert construction of each one. Showing 3 results for "Women's Royce Totes and shopper bags"